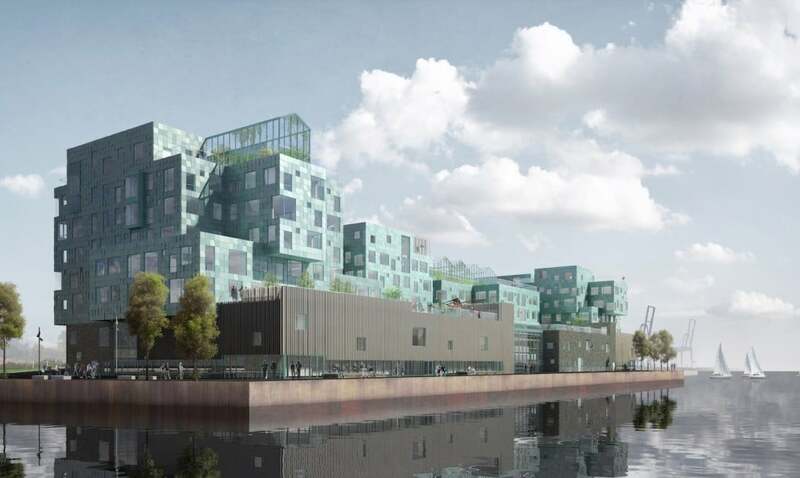 Dubai-based Emirates Insolaire will supply about 12,000 solar glass panels to the Copenhagen International School in Denmark, boosting the facility’s production of clean electricity. Emirates Insolaire produces and distributes colored solar glass and colored PV modules using what is called Kromatix technology. This technology allows solar PV to be integrated into the architectural design of all types of buildings, opening opportunities for building aesthetics to be coupled with enhanced energy savings. The company indicates it is expecting sales of 50,000 square meters of solar panels and 10,000 pieces of colored PV modules during 2016. The reason? This particular colored glass can enhance the effectiveness of solar panels. Construction for the school is now underway, with work expected to be completed in June. This project follows a memorandum of understanding signed between UAE and Denmark to boost cooperation in the fields of renewable energy and sustainability. In January this year, Emirates Insolaire presented its Kromatix colored solar panels and photovoltaic modules at the World Future Energy Summit (WFES) in Abu Dhabi. According to the manufacturer, Kromatix modules are capable of generating 170 to 190 watts per square meter for roofs or 110 to 130 watts per square meter for facades. Speaking with pv magazine, Rafic Hanbali said the completed projects demonstrate the advantages of the Emirates Insolaire’s BIPV solutions, such as less demand on horizontal required space.